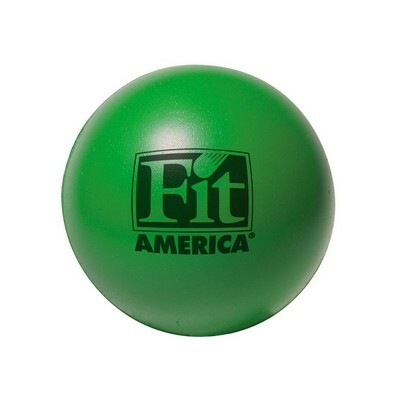 TheRound Color Stress Reliever Ball features wide variety of color options and allows creating impressive Personalized Giveaways. 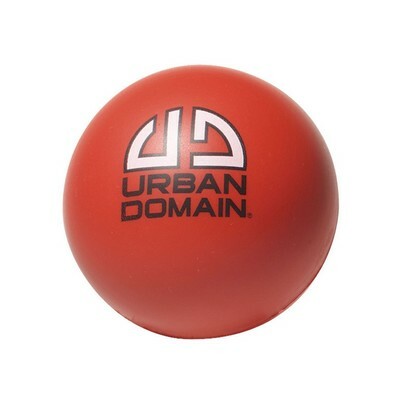 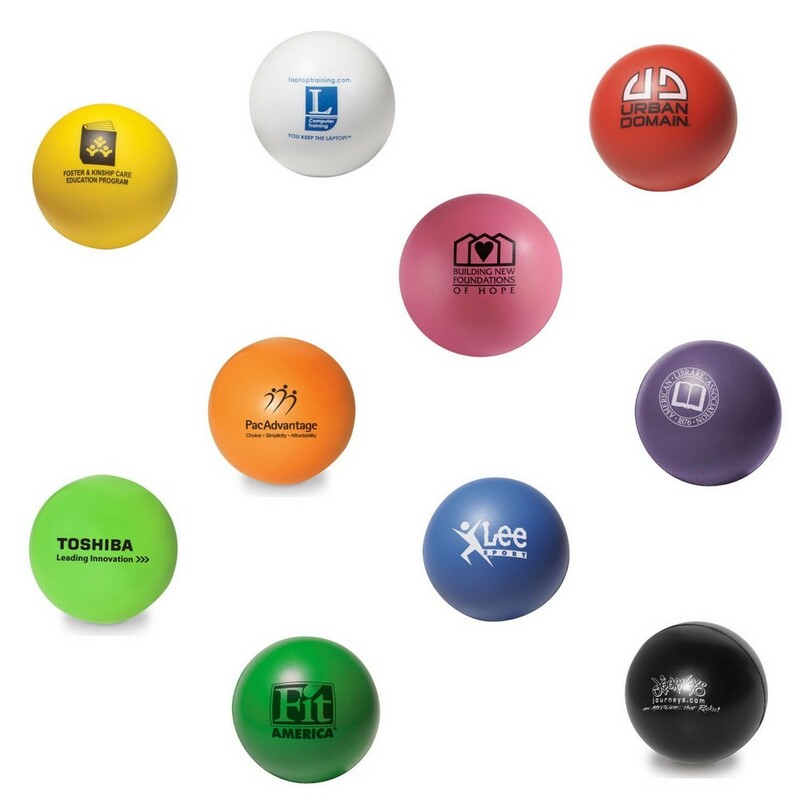 If you are looking for a unique item for your brand promotion, your search ends here with Round Color Stress Reliever Ball! 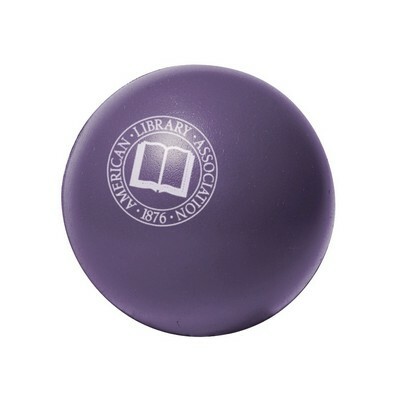 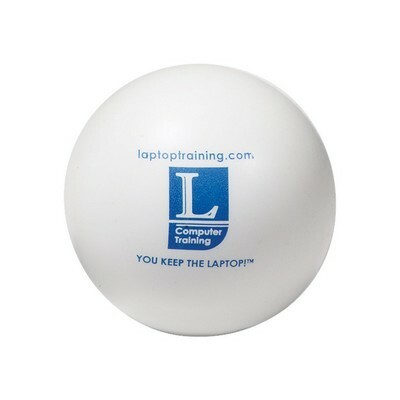 This custom stress reliever ball is one of the best choices for promotional products. 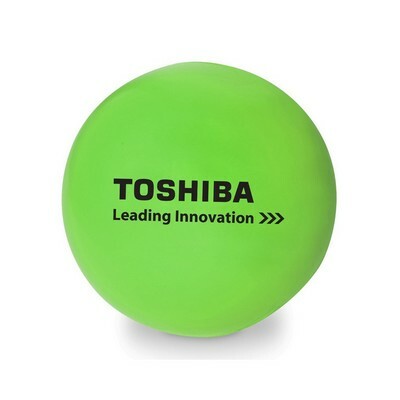 Anybody would love to throw and squeeze this round ball for hours. 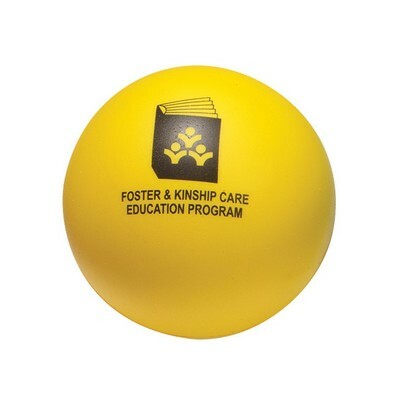 This inexpensive round stress ball features a convenient, handcrafted design and can be used anytime and anywhere. 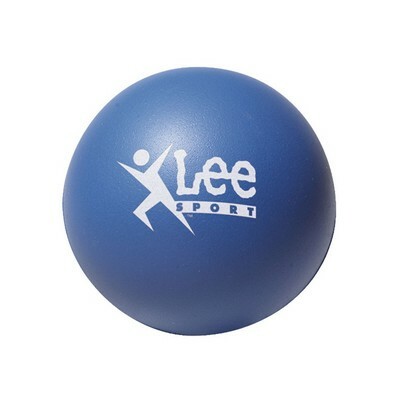 It can be grabbed at home or office for an instant tension relief or can be used for passing time. 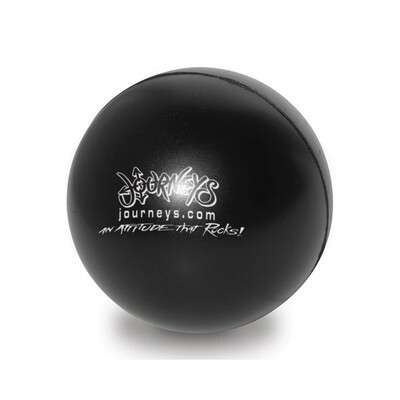 Possibilities are limitless with the stress ball. 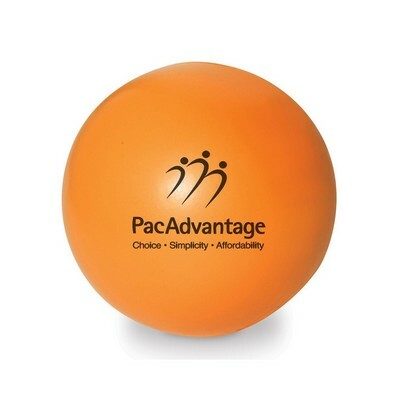 It is meant to give your brand a visual appeal with a custom imprint of your company logo and advertising message. 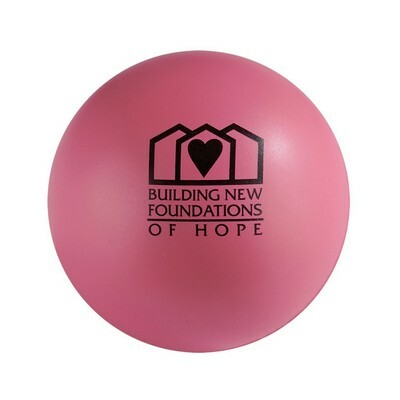 The Pronto retractable pen features an eye-catching neon color design with a large imprint area for your custom logo. 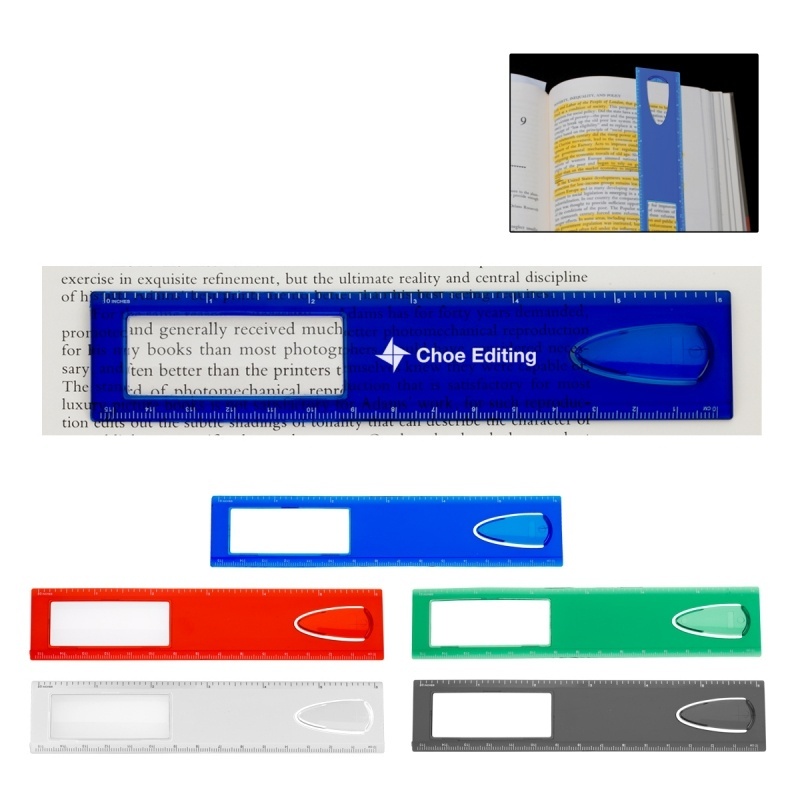 Use the 6" Magnifier Ruler with Bookmark to effortlessly read small texts and then use it as bookmark after you finished reading. 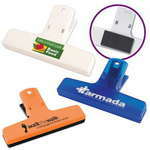 The ruler is thin and lightweight with markings up to 15 cm.